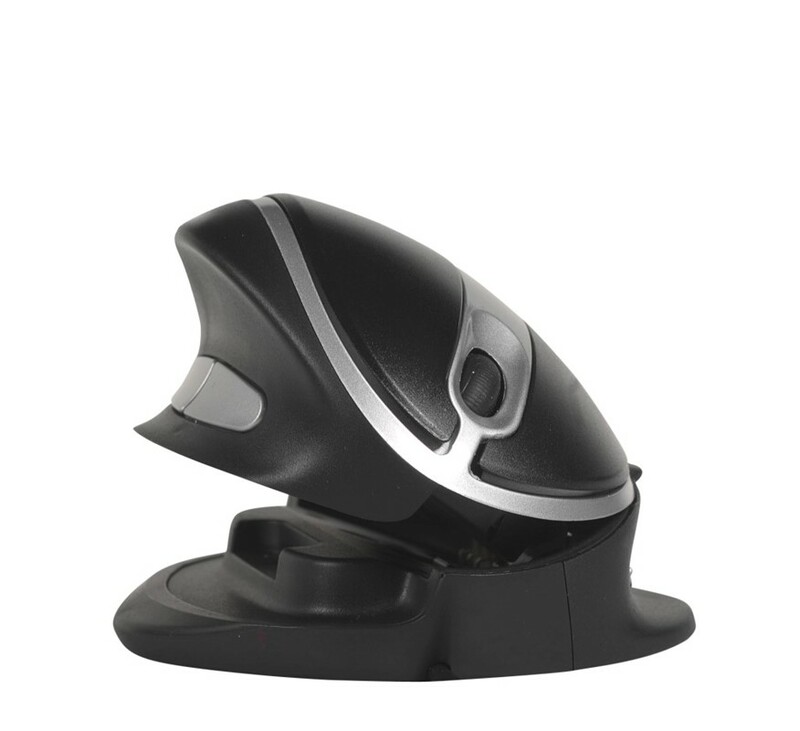 The 3M EM500 operates as a joystick type mouse that is designed to keep your hand in a neutral position. This position allows for increased comfort while alleviating muscle tension that may typically occur during normal mouse operations. The 3M EM500 is developed for the right-handed user, suitable for any office environment. 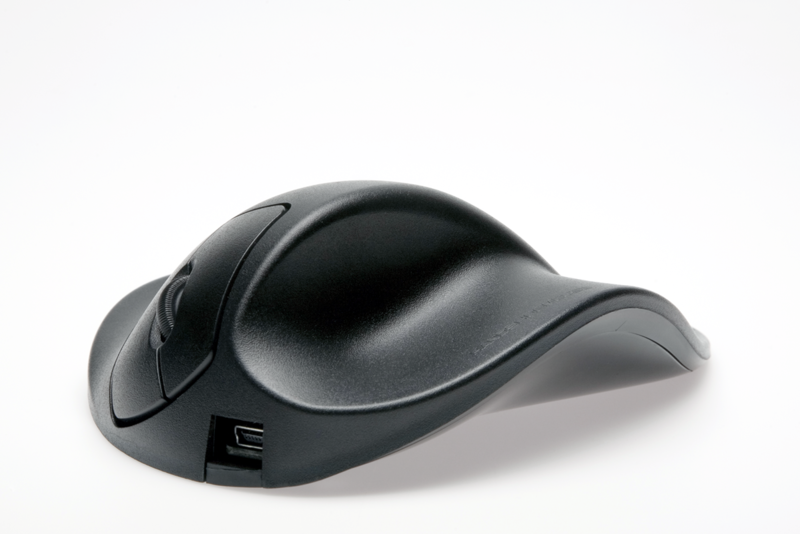 The ergonomic design of the mouse helps reduce the risk of carpal tunnel which can occur with normal computer mice. Your hand grips the handle while resting comfortably on the soft base of the structure. 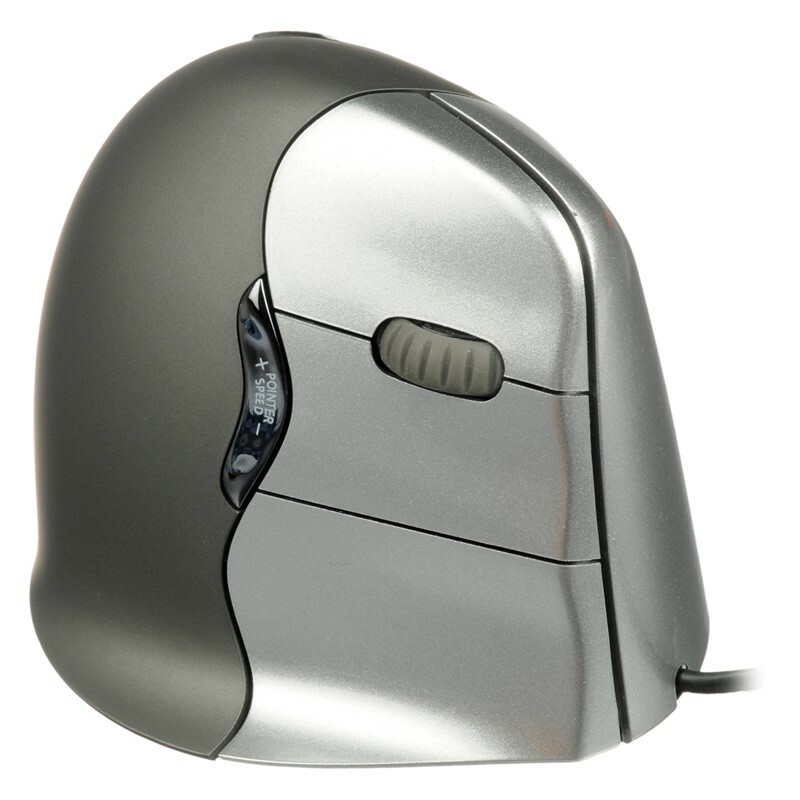 The 3M EM500 Mouse is compatible with both Windows and Mac operating systems.